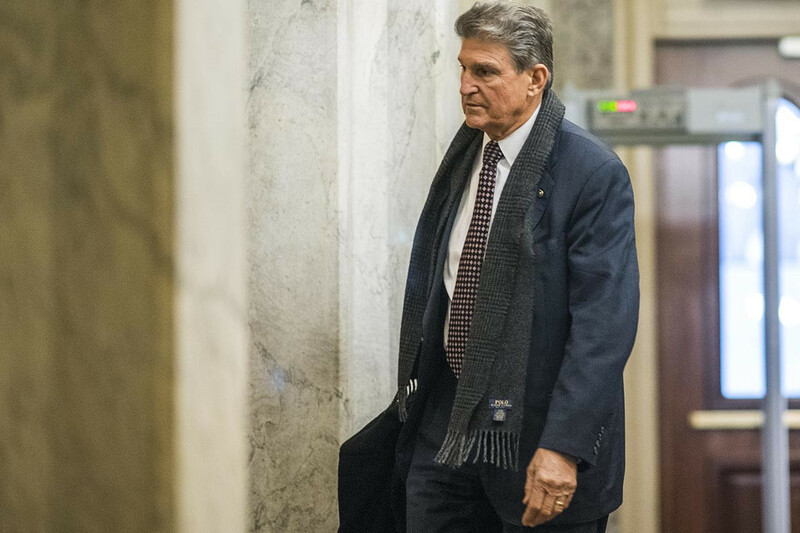 Home Politics Manchin vs. Manchin: MAGA stalwart or liberal ally? Or maybe in his own way, he’ll try to do both. Though Manchin’s Democratic colleagues argue he’s vastly superior to a Republican, progressive groups bash Manchin’s continued presence in the Democratic Caucus as an embarrassment and cite his vote for Supreme Court Justice Brett Kavanaugh as a reason they’ll never embrace him. The vote might have helped seal his reelection, but it did little to rebut his reputation as the chamber’s least loyal Democrat. Previous articleQatar 2022: A reputation irrevocably damaged, what has a minor Gulf state to gain from hosting the World Cup?